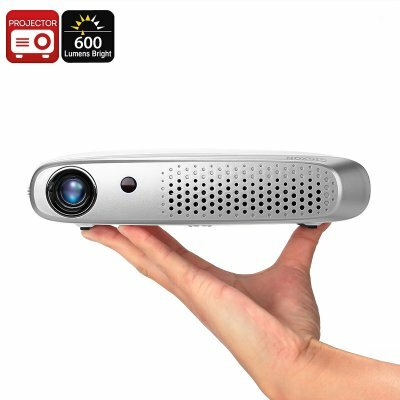 Successfully Added Gigxon G-602 DLP Projector - 600 Lumen, Wi-Fi, 1200x800 Resolution, Android OS, Auto Keystone, 20 To 200 Inch, 2x HDMI, 2x USB to your Shopping Cart. Enjoy the movie experience at home with projections from 20 to 200 inches. 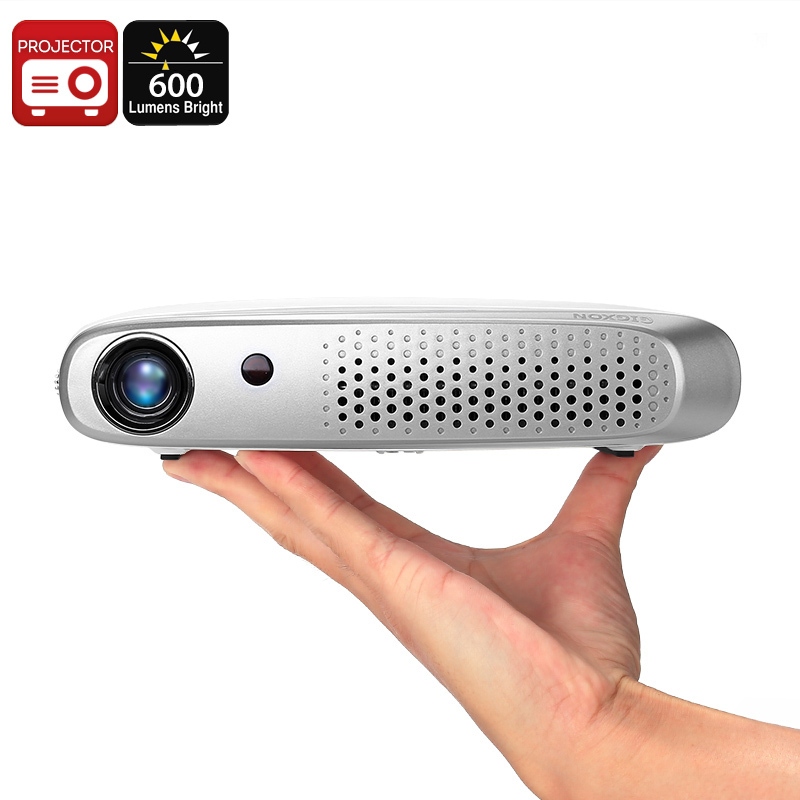 The Gigxon G-602 projector uses DLP technology to bring you stunning HD images in 1200X800 resolutions and offers large screen enteretinemt at an affordable price. Enjoy your movies games and sports matches in a 200 inch larger than life format thanks to this powerful DLP projector. Boasting a 2000:1 contrast ratio and 600 lumen projections you can enjoy a rich color palette full of natural tones. The result will be crystal clear images even with some ambient background lighting in the room. So you needn't blackout all the windows. This home theater DLP projector comes with 12 months warranty, brought to you by the leader in electronic.